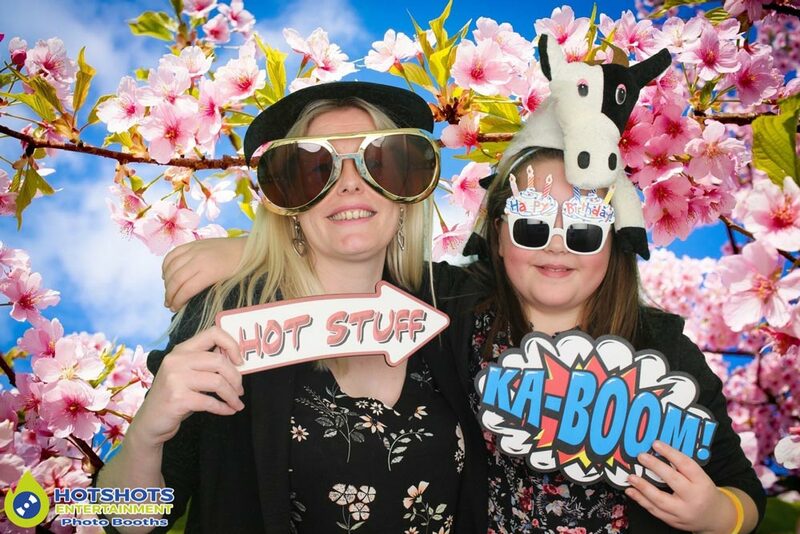 Hotshots Entertainment was booked in by Ryan for his wife’s 40th birthday celebration at The Wellsway a BIG happy birthday to Kate. 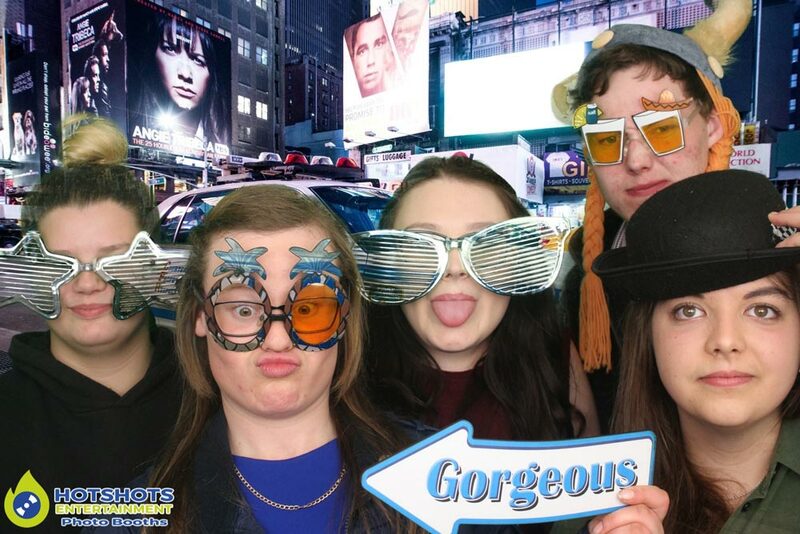 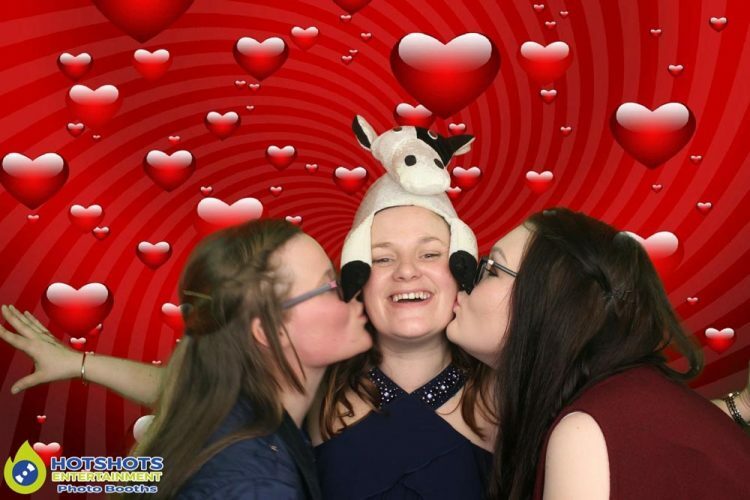 The night started off with the disco & then at 8.30pm we opened up the photo booth & it did not stop for 3 hours solid of people using the photo booth which was fantastic. they had loads of pictures to take home & of course, Kate had a guest book full of the photo’s. 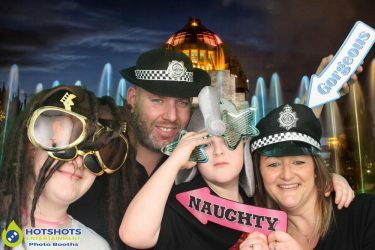 A couple of the young girls were Irish dancers & they wanted to put on a little display & wow they were great & the little boy, keep it up I will wait to see you all on Britain’s Got Talent! 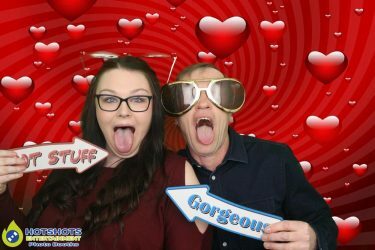 The night went really good, not loads of dancing at the start as everyone was in the photo booth & guests were still coming in & chatting, but once they got up they did not want to sit back down, it is always hard when the bar is in a different room, but it went really well. 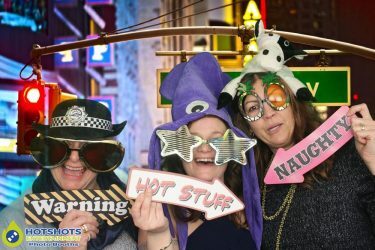 I did take some pictures through the night & you can find them HERE & the photo booth ones are HERE don’t forget to tag & share if you dare, there are a few pictures below to view first. 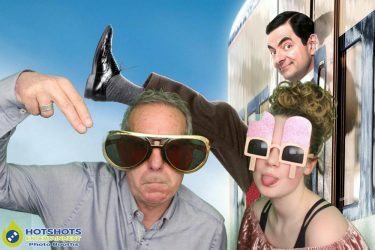 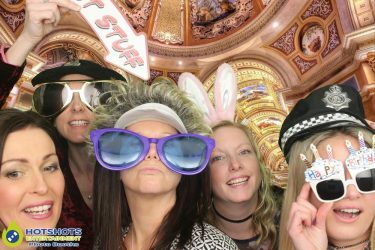 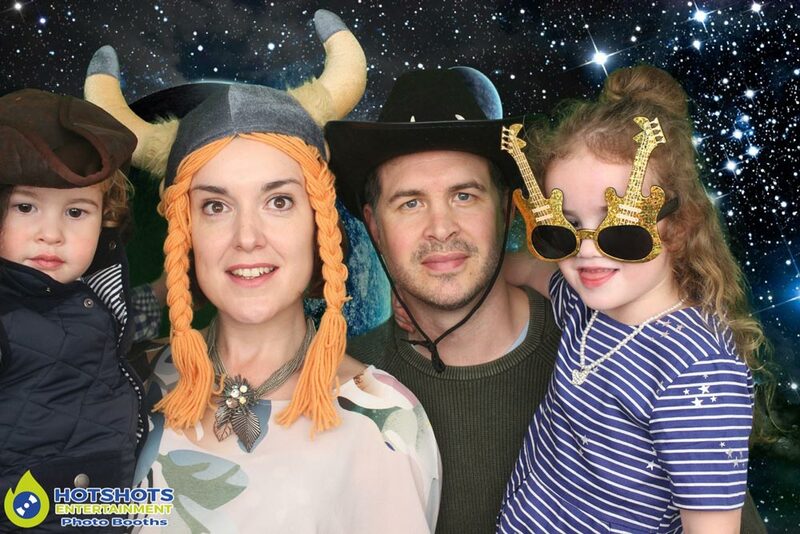 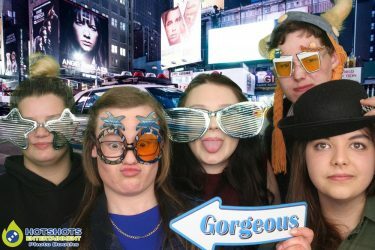 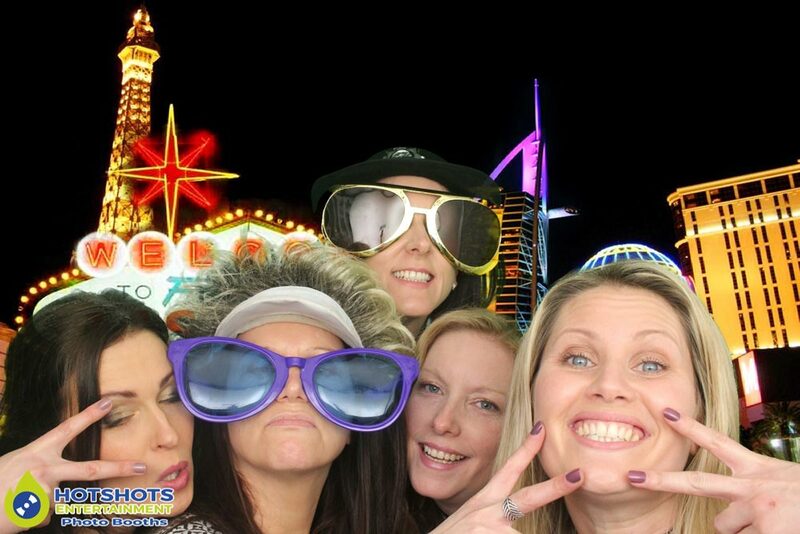 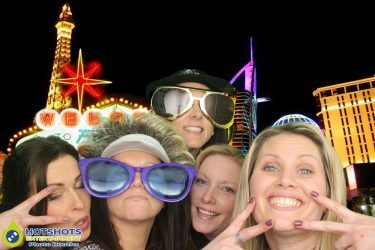 Many thanks for booking with Hotshots Entertainment & I hope you all had a great time in the photo booth & on the dance floor.